Everyone recognizes the brown trucks that carry your packages, but many do not recognize the complexities that go into delivering that package to your doorstep. 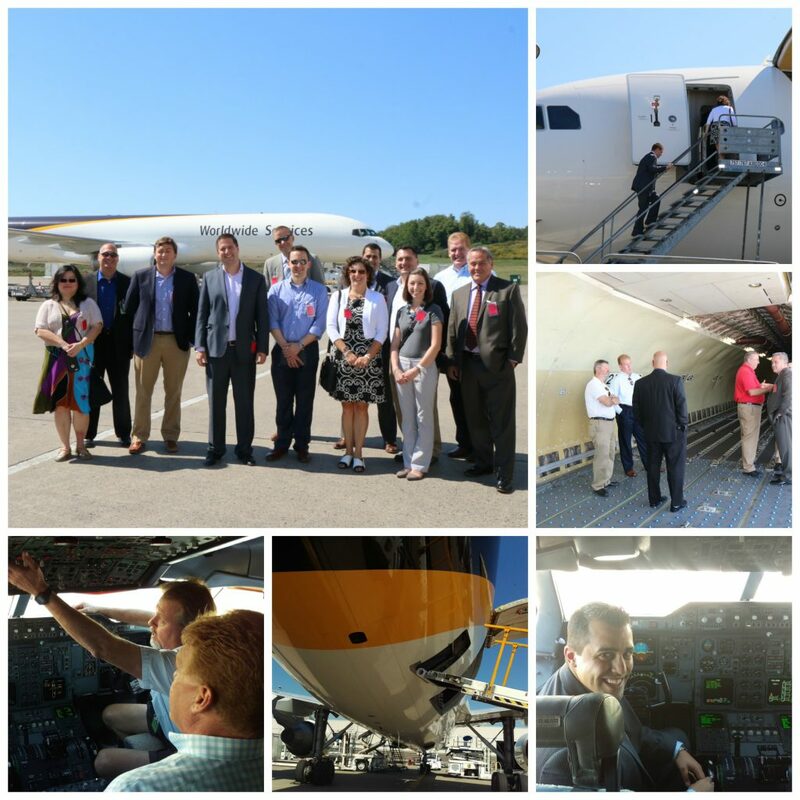 As a sponsor of the IEE, UPS offered members a behind the scenes tour of their airport facility complete with a presentation on the logistics of the delivery process. Thank you to UPS for this special opportunity! Weren’t able to make it? Relive the experience by viewing more photos here. For more information regarding IEE membership or sponsorship, contact us at iee@innovation.pitt.edu.